How To Know When It’s The Right Time to Sell Your Richmond House! Maybe you’ve been on the fence about selling your house. You are wondering if it’s the right time. We have put together a few questions to ask yourself to help you determine if it’s the right time to sell your Richmond home! Maybe the house is old and is in need of repairs you simply don’t want to make. Making repairs on a house you don’t really want can not only be expensive, but stressful and burdensome too. 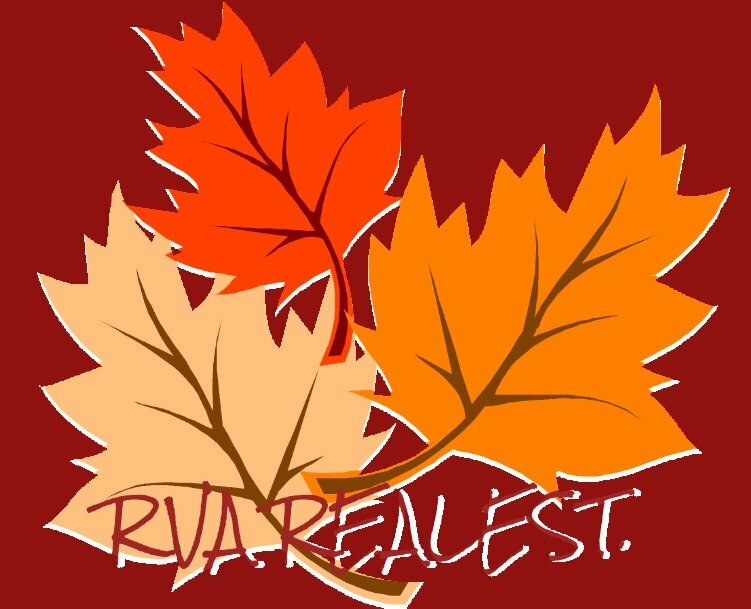 You can choose to work with a reputable direct buyer such as RVA RealEst., who will buy your Richmond house as-is. We will take care of everything, including the property’s repairs. What is owning your Richmond house costing you?